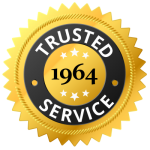 For 5 decades, Morse Mechanical has been installing complete HVAC systems to provide efficient heating and cooling for new and existing homes. We're here to provide our expertise in helping you choose the right HVAC system for your home. Our experts will come and measure your home in order to provide you with efficient options based on your budget. 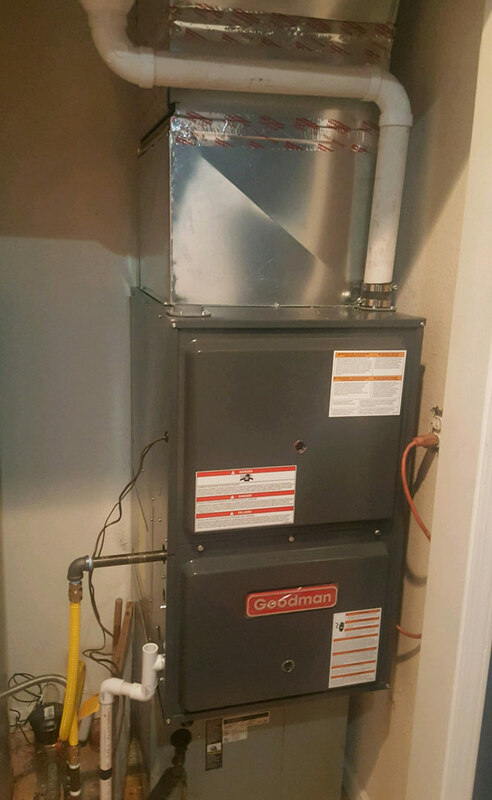 Full HVAC systems include furnace, air conditioner, duct, gas lines, electrical, thermostats, controllers and environmentally friendly coolant. 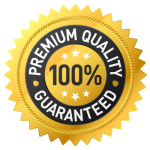 Embracing the latest heating & cooling technology, we strive to provide high quality, quiet and affordable systems that provide trouble free operation in the long term. We install commercial rooftop HVAC units, full ventilation systems and commercial refrigeration. Our technicians are masters at building complex metal duct and piping to optimize optimal ventilation and exhaust. We consider ourselves specialists in HVAC and ventilation for restaurants. 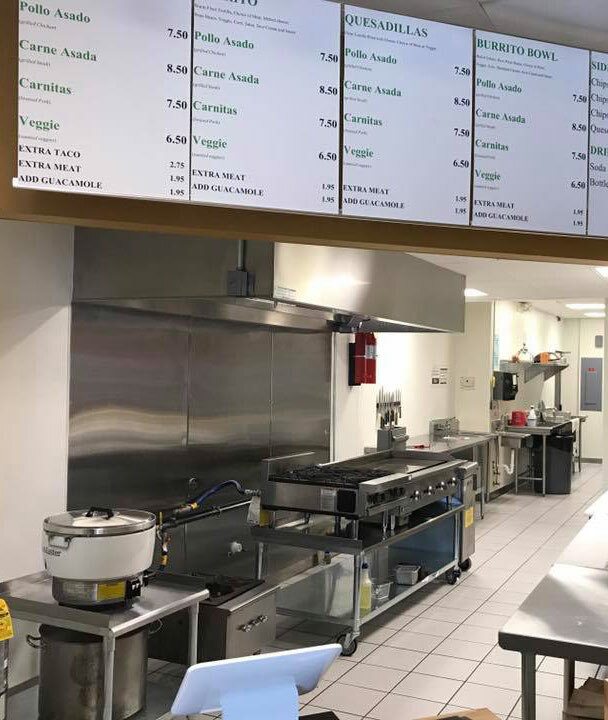 Our expert installers can handle just about any commercial job for small and mid sized businesses including kitchen ventilation, appliance exhaust and commercial range hoods.